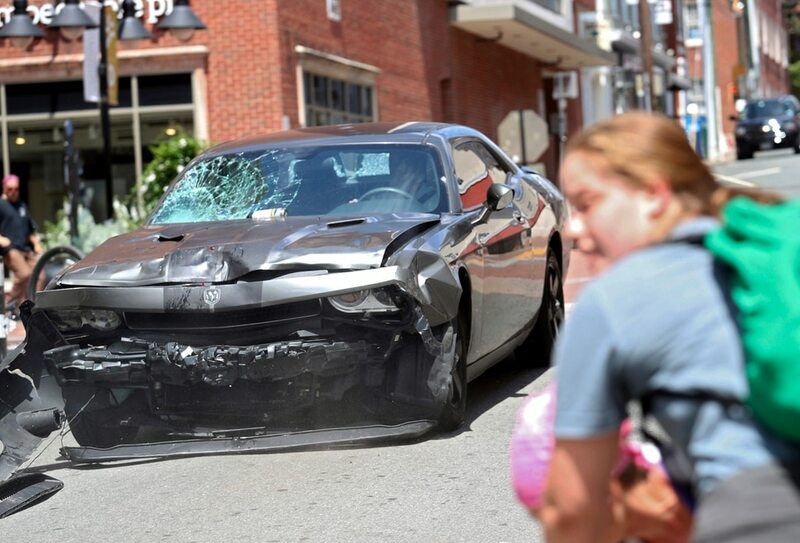 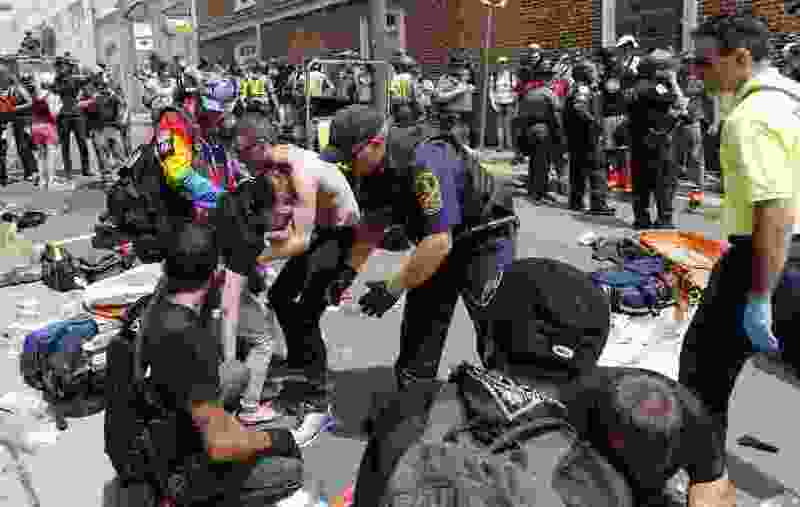 Charlottesville, Va. • Chaos and violence turned to tragedy Saturday as hundreds of white nationalists, neo-Nazis and Ku Klux Klan members — planning to stage what they described as their largest rally in decades to “take America back” — clashed with counterprotesters in the streets and a car plowed into crowds, leaving one person dead and 19 others injured. Saturday marked the second time in six weeks Charlottesville has faced a protest from white supremacist groups for its decision to remove the statue of Lee. 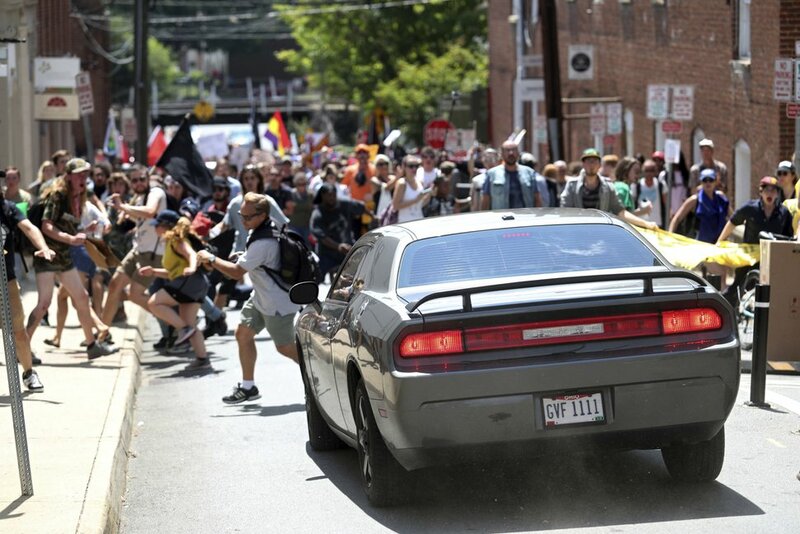 On July 8, about three dozen members of a regional Ku Klux Klan group protested in the city. 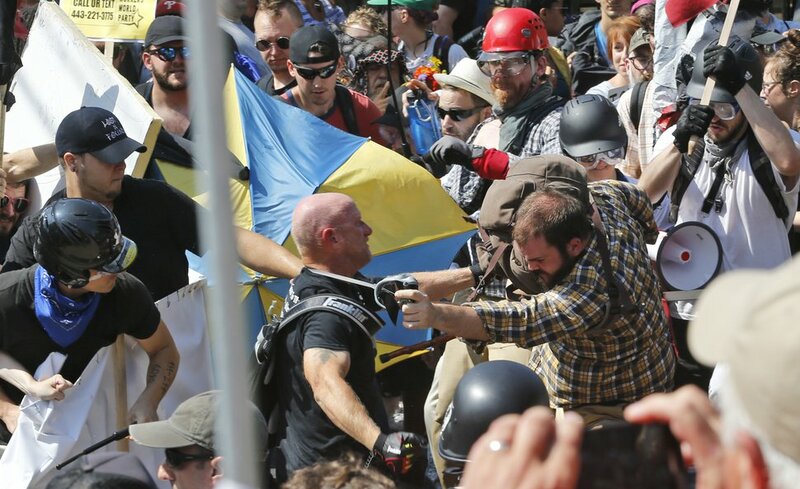 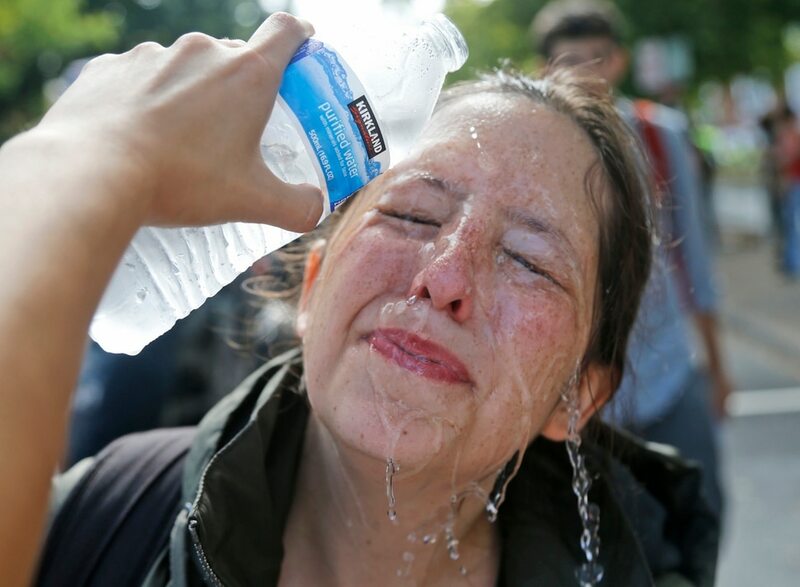 City officials, concerned about crowds and safety issues, tried to move Saturday’s rally to a larger park away from the city’s downtown. 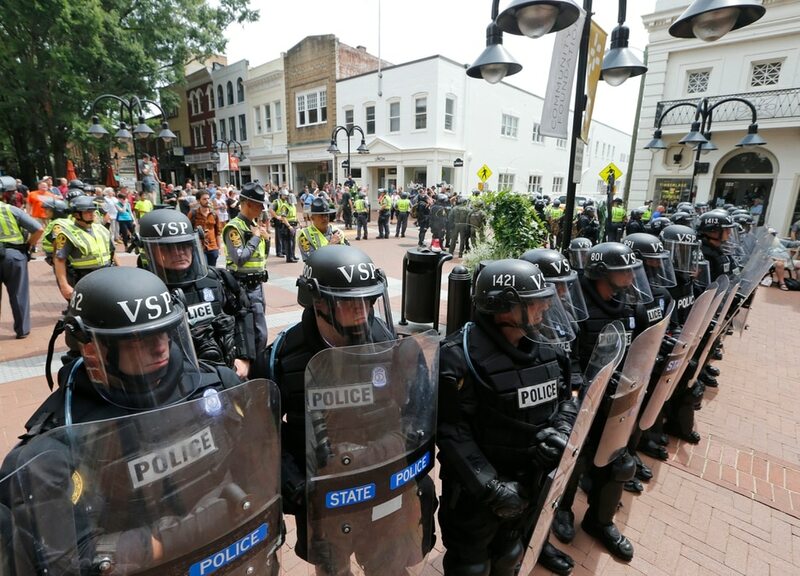 But Jason Kessler, the rally’s organizer, filed a successful lawsuit against the city that was supported by the Virginia ACLU, saying his First Amendment rights would be violated by moving the rally.